Our Proprietary total tree protection treatment is the most advanced in the industry, guaranteed for 2+ years for all four disorders. If you’re an existing customer and wish to re-book a previous treatment or make a new booking, please call us on 1300 356 728 or fill in booking form below. Please enter the treatment location details. Enter details of the trees that require treatment. 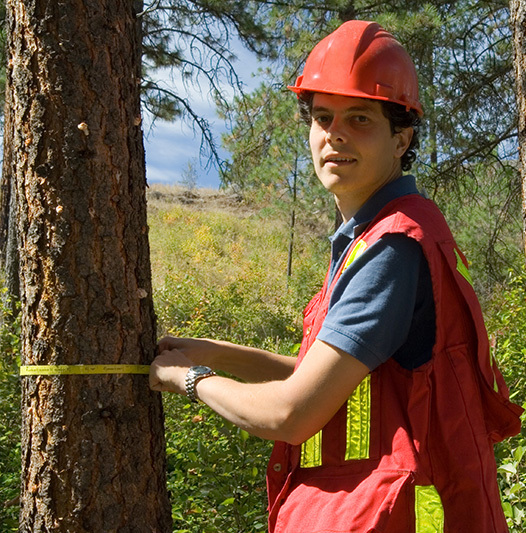 Please include information about the species if known, number of trees and trunk circumference. To measure the circumference, please use our diagram below. Note: Circumference for multi stem trees (eg. Golden Elms) should be measured at 30cm above ground level.